Fire Hydrants Bullskin and Connellsville Townships. Pleasant Valley Water Authority. In an emergency, fire hydrants provide much needed water to emergency responders, such as fire fighters. The Pleasant Valley Water Authority has both the right and the responsibility to reserve a sufficient supply of water at all times to provide for fire and other emergencies. PVWA provides water to over 150 fire hydrants in the Bullskin Township and Connellsville Township areas. We enjoy a close working relationship with area emergency units that use fire hydrant water. If you witness any type of non-emergency tanker or truck connected to a fire hydrant, or if you see water flowing from a hydrant, please call our office at 724-628-2930, or call *911 after business hours and on weekends and holidays. This action, by you, will help us control unauthorized use of fire hydrants. It also helps to keep our water rates low and continue to ensure public safety. Fire hydrants are reserved for use by fire fighters to contain/extinguish fires and by other emergency responders as needed. No unauthorized person or company can take water from any fire hydrant. Fire hydrants are not to be used for flushing sewers or gutters. 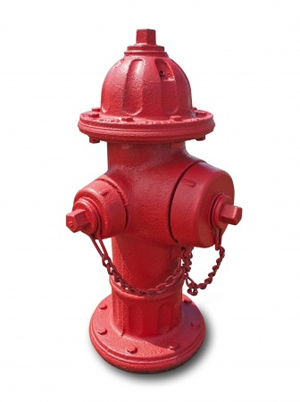 Fire hydrants can only be used for non-emergency purposes with Authority permission for a specific time and location. Fire hydrants are not toys, and the public is strongly discouraged from using hydrants as a way to “cool off” in the hot weather months. To help fire fighters do their job, hydrants need to be clear of obstructions and accessible by emergency crews and equipment. Please be mindful when parking on the street, even if you are only “running in for a few minutes,” as those few minutes are precious in an emergency.